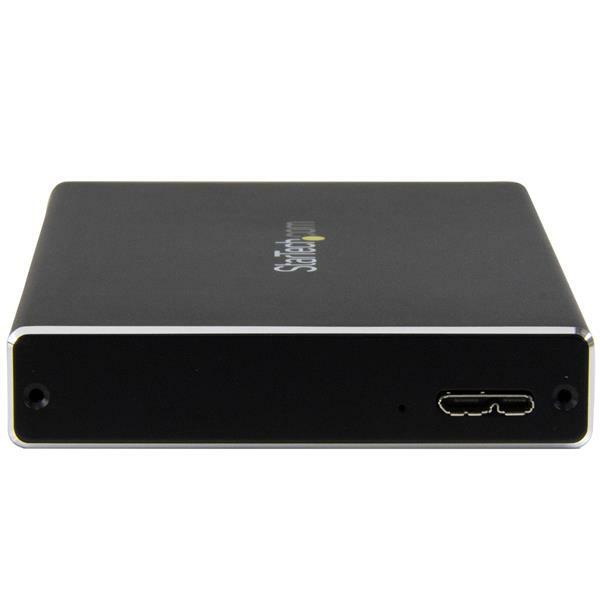 The UNI251BMU33 Universal 2.5in Drive Enclosure lets you turn a 2.5in SATA or IDE hard drive (HDD) or solid-state drive (SSD) into a portable USB 3.0 storage solution. This versatile enclosure offers a simple solution for re-purposing 2.5in HDDs and SSDs that are no longer in use into convenient external storage. 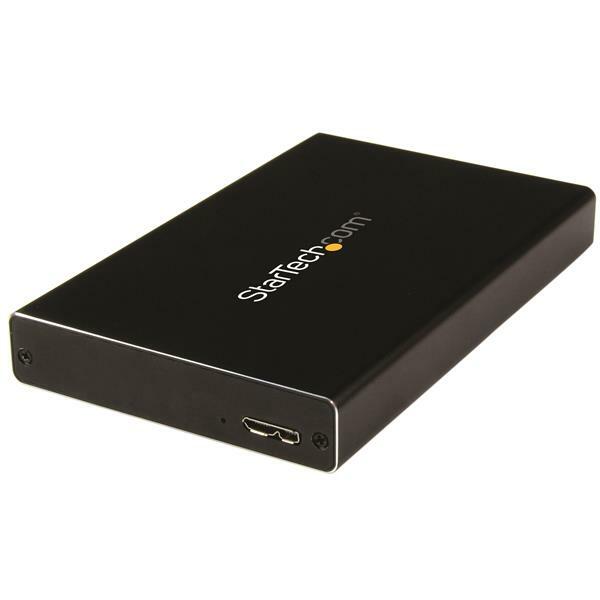 Since the enclosure supports either legacy IDE or SATA drives, you can rest assured that you’ll have the correct option on-hand when it’s time to swap another drive in, without having to worry about compatibility. To get the most from your SATA III drives and ensure maximum performance and speed, the UNI251BMU33 is enhanced with UASP support. 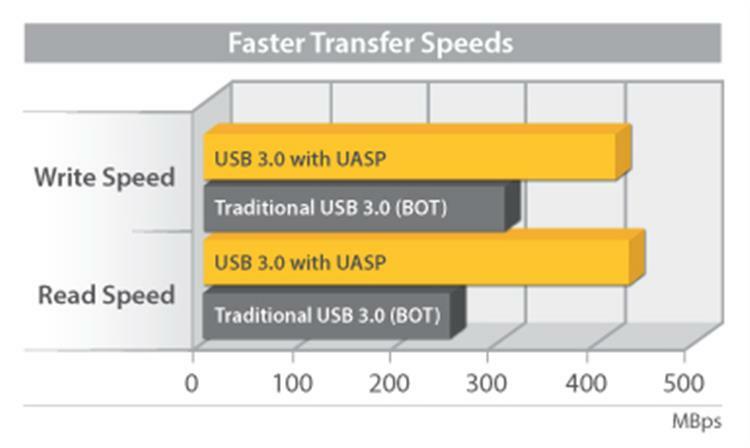 When paired with a UASP-enabled host controller, the enclosure delivers transfer speeds up to 70% faster than conventional USB 3.0. See our UASP testing results below for further details. Perfect for carrying your external drive along with your laptop, the UNI251BMU33 is USB-powered, so you won’t need to carry around an external power adapter. Plus, the enclosure features a small-footprint design, making it a great solution for on-the-go laptop and desktop users who want to add storage to their computer without taking up much space. The UNI251BMU33 is backed by a StarTech.com 2-year warranty, and free lifetime technical support.